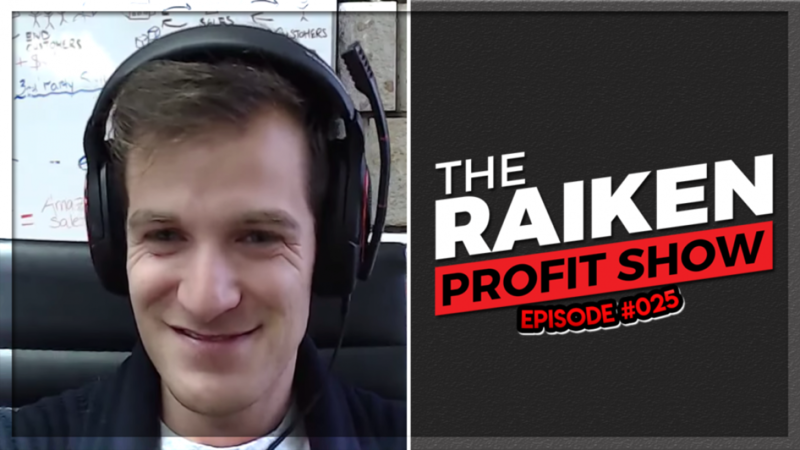 In episode #025 of The Raiken Profit Show we talk with Amazon Seller Sohrab Izad about how he’s making $200,000 per month selling on Amazon FBA. Sohrab owns a construction company that generates 10+ million dollars in revenue per year. In addition he invests in real estate, cryptocurrency, and Amazon FBA. In this episode you will learn about product research when selling on Amazon FBA, how to get started with private label, and what it takes to be successful as an entrepreneur. If you enjoyed this episode be sure to like, comment and subscribe for more awesome content!